Replaced some images to the latest ones. 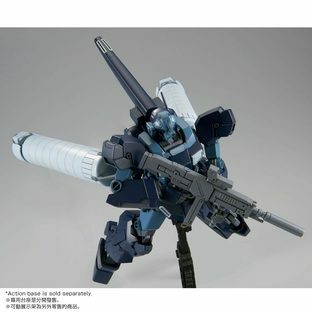 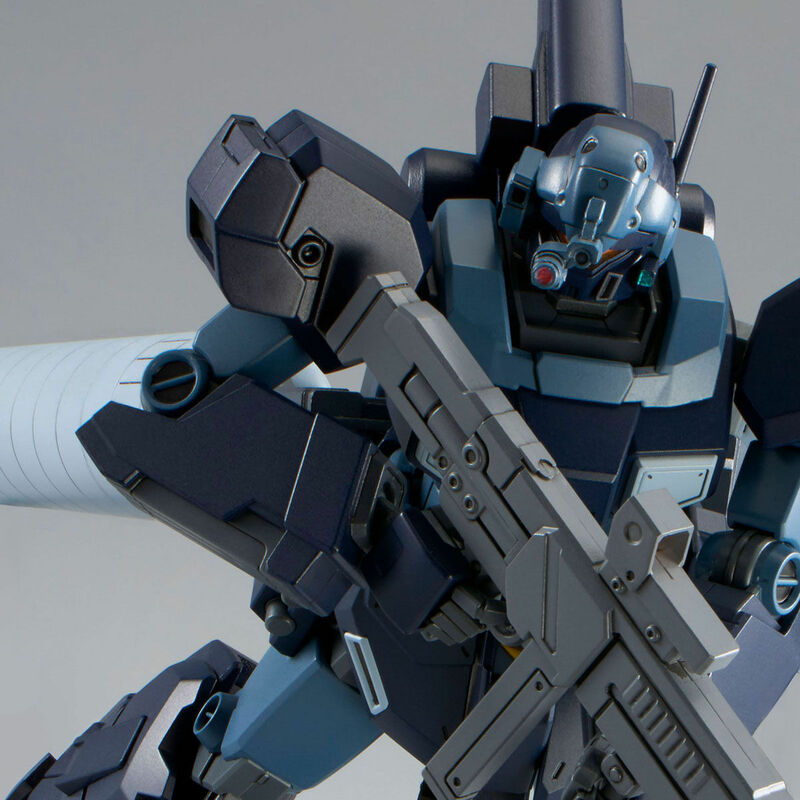 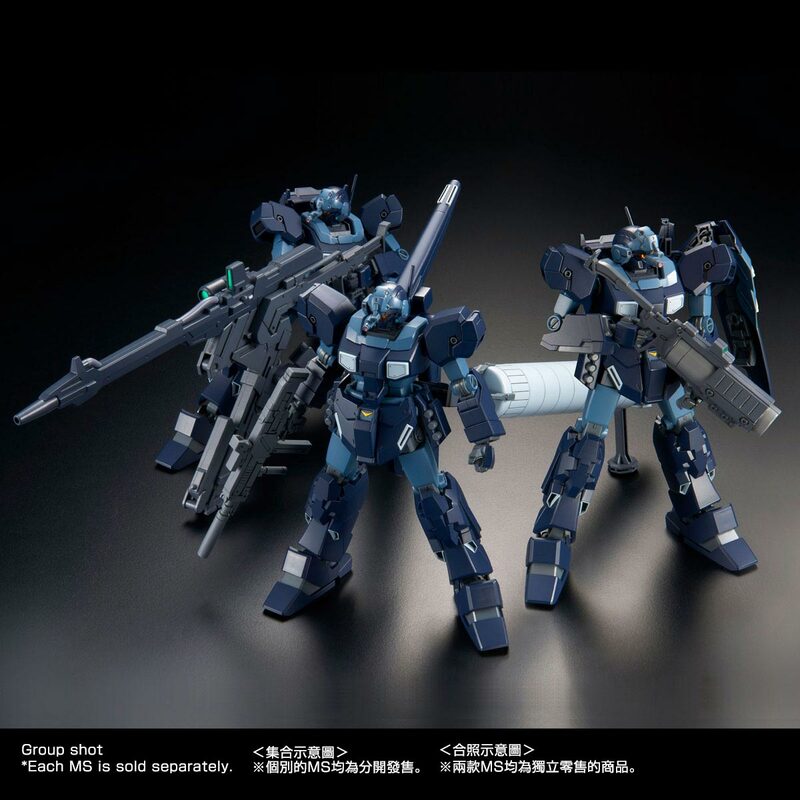 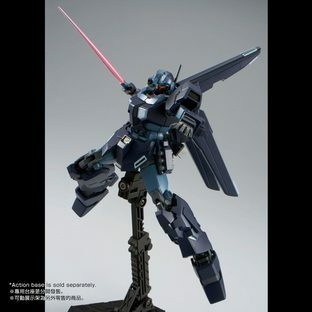 From [MOBILE SUIT GUNDAM ＮＴ], Jesta of ”Shezarr type, team A” is released in HGUC series ! 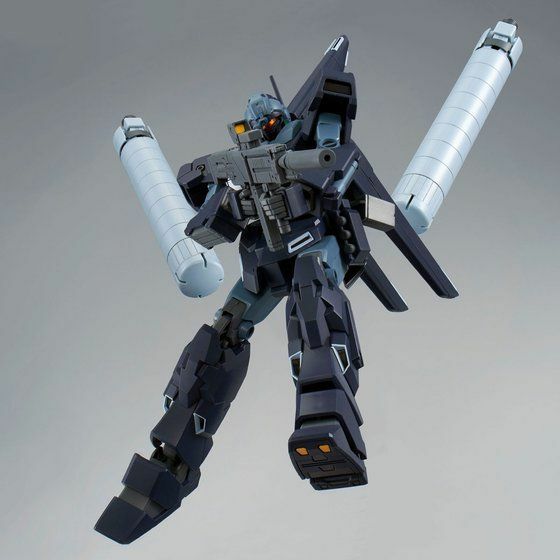 Its characteristic head sensors, Backpack, and Giant boosters are faithfully reproduced by new molding ! 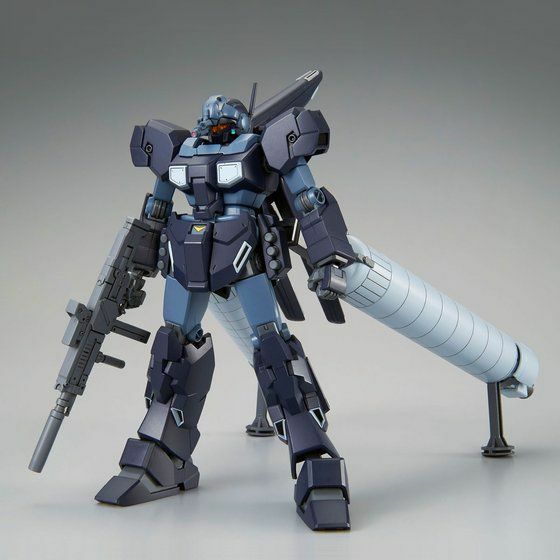 ●　Jesta Shezarr type, team A's suit form is faithfully reproduced with new moldings ! Jesta Shezarr type, team A piloted by Lieutenant Commander Iago and Ensign Taman is faithfully reproduced. 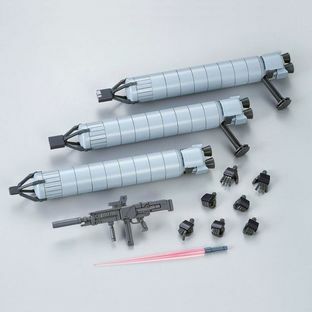 The head sensor and parts of the backpack are modeled with new moldings. Jesta Shezarr team sensors (for types A, B, C) are reproduced by new molding. Its characteristic propellant/booster unit is modeled with its joint base in new molding. 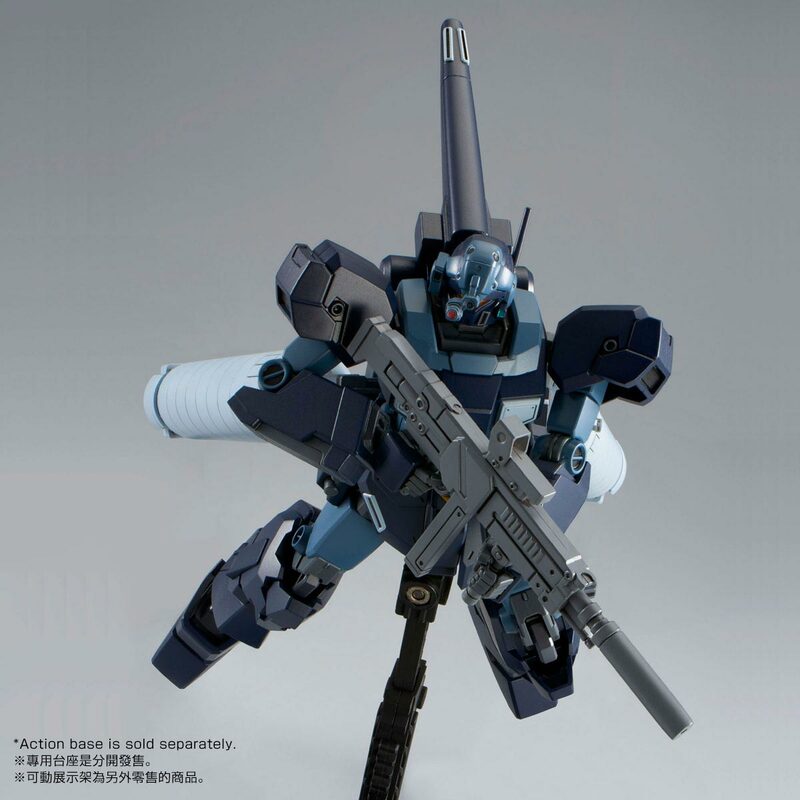 ●　With its newly molded hand parts, the Beam Rifle can be held with both hands. 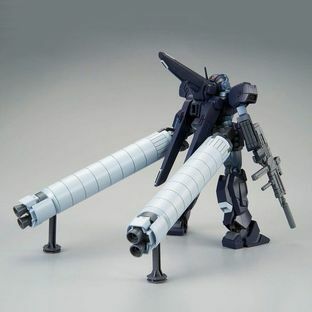 ●　Dynamic poses are made possible with its wide area of movability. 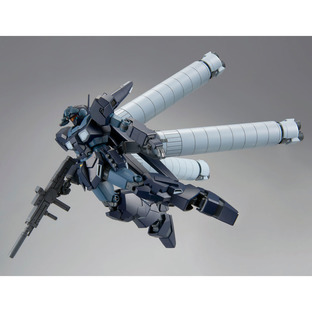 ･The product specifications are current as of August 2018. We ask for your understanding as they may be subject to change.